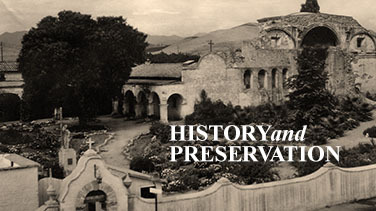 Mission San Juan Capistrano reserves the right, at its sole discretion, to withhold and/or withdraw permission to film on its premises or to reproduce video of objects in its Collections. Policies have been outlined below to provide further information on how to gain necessary approvals for various videography needs. $80 per hour for reserved non-commercial videography. Reservations are required at least one week in advance. However, due to limited, timed slots, we can book up in advance and we recommend booking more than one week out. The Mission limits video sessions to 4 per hour and treats all sessions are reservations for the specific time reserved. A regular videography session is one hour and allows for five (5) people on video. Additional fees apply for reservations for larger groups or more than one hour. Reservations are for specific time slots. Late arrivals forfeit their slot time and their payment. Rescheduling of reservations must be done at least 2 working days in advance. Walk up videography sessions are prohibited unless photography members in the Mission Preservation Society and meet all criteria in place. 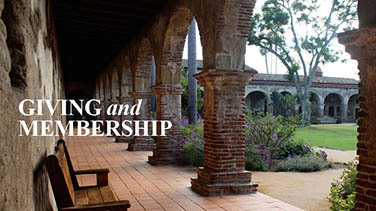 Member walk ups will be charged the higher rates and are subject to availability regardless of membership status. Step 1. 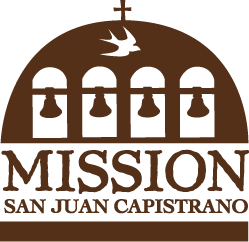 Videographer’s certificate of liability (proof of $1,000,000 ($1 million) liability insurance policy ) must be submitted via email to bookings@missionsjc.com prior to completing any reservation. Step 4. Entire party, including videographer, must arrive 5-10 minutes prior to reserved time slot and check in at front gate entrance with guest services staff. Videographer will receive videography badge upon check in. Step 5. Videographer to keep videography badge in site for duration of shoot and party must check out at the front gate, at end of reserved time slot. Badge to be returned and any outstanding balance to be paid at check out.